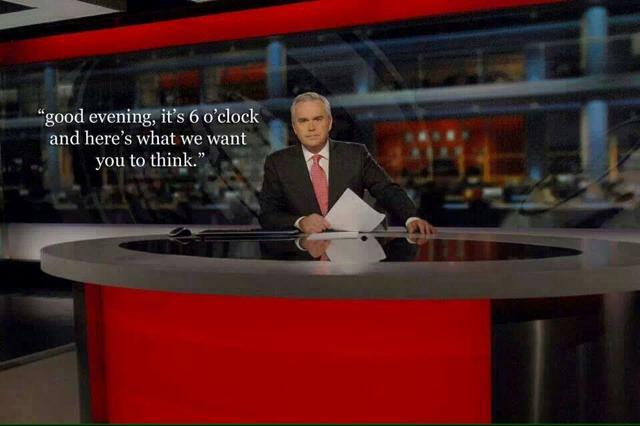 Just remember if you do watch or listen to major media sites, beware of what you are being told. This is especially true for the never-ending political bad mouthing campaigning distractions. It’s all a distraction. I’d like to thank www.theantimedia.org for bringing us back to the issues being covered up. Click this link for the full article and links. A U.S. Department of Veteran Affairs whistleblower revealed that nearly ⅓ of veterans waiting for health care from the VA died before they received treatment, amounting to over 200,000 deaths from a lack of care. Scott Davis, a program specialist and whistleblower at the VA’s Health Eligibility Center in Atlanta, provided Huffington Post with an internal report that lists the staggering figure. While most of Europe had its eyes and ears on the financial situation in Greece, a controversial trade deal that would affect all of the European Union was being negotiated. On July 8th, the European Parliament voted to pass a resolution that advanced the international trade deal being negotiated between the U.S. and the E.U.—the Transatlantic Trade and Investment Partnership (TTIP). Before Edward Snowden released his notorious NSA leaks, national intelligence officials swore they were not spying on millions of innocent people. As they lied through their teeth, ongoing revelations embarrassingly exposed their dishonesty. Now, yet another deception has come to light, revealing that the government has once again lied about the extent of its invasive policies. An alarming recent report revealed not only that prominent psychologists colluded with the Department of Defense and CIA to create a framework of justification for appalling and inexcusable torture, but the person heading that partnership was none other than Stephen Behnke, the Ethics Director of the American Psychological Association. Coincidence no longer seems realistic as reports of yet another suspicious death of an alternative health doctor bring the alarming total to five—and that doesn’t include another five doctors who seem to have vanished into thin air. Every one of these mysterious deaths and unexplained disappearances occurred in less than one month under mysterious circumstances that have left the alternative health community desperate for answers. A small town about two-and-a-half hours northeast of Oklahoma City is without a police force today after the entire police department resigned on July 15th. It is well known that Greece has been on the verge of economic collapse since it missed a debt payment to the IMF at the end of June. Banks were forced to shut down, account holders were limited to withdrawals of $70 a day from ATMs, and foreign money transfers were blocked. When President Obama declared military operations against the Islamic State (IS, ISIS, ISIL) ten months ago, the plan was to train moderate Syrian fighters to combat IS while the U.S. supported them with airstrikes. Advocates of the program claimed it would produce 5,600 U.S. trained and equipped fighters per year while costing a mere $500 million. Now, the plan to train and equip Syrian rebels who will only fight IS has clearly failed. It has produced just 54 fighters for combat in Syria. As a result of this massive shortcoming, the U.S.’ strategy has shifted to coordinating its air strikes with a different rebel group. That rebel group is known as the YPG, a Kurdish militia that now controls most of northeastern and parts of northwestern Syria. Former U.S. General Wesley Clark made headlines recently for an absurdly disquieting solution for citizens who “don’t support” the United States: Lock them up in internment camps as prisoners of war. Yes, seriously. In fact, in the MSNBC interview, Clark even advocated a pro-America, pro-nationalist, Kafkaesque neighborhood watch program to root out America’s problem “radicals” and urge their return to the happy fog of unquestioned patriotism. This article (10 Stories More Important Than Anything Donald Trump Said Last Week) is free and open source. You have permission to republish this article under a Creative Commons license with attribution to the author and theAntiMedia.org. Tune in! Anti-Media Radio airs Monday through Friday @ 11pm Eastern/8pm Pacific. Help us fix our typos: [email protected].